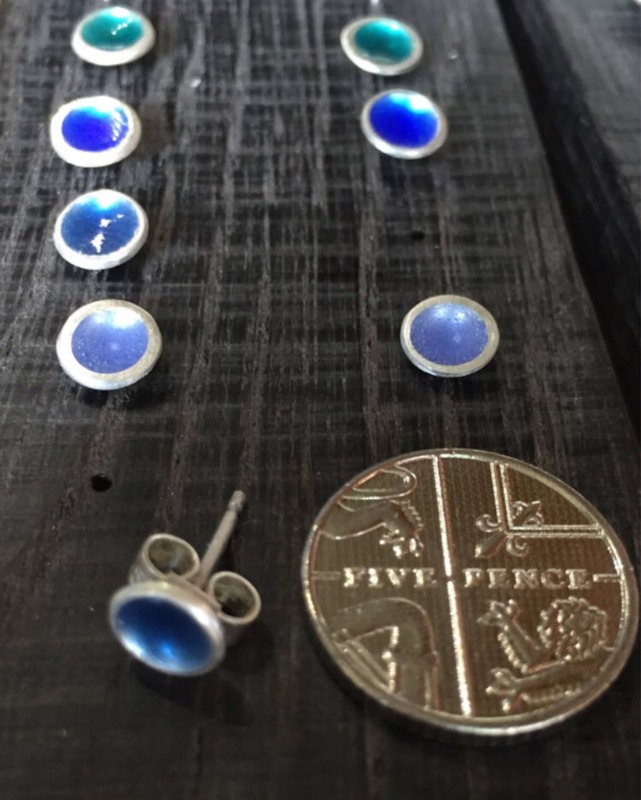 Hand made in my studio in London, these small stud earrings measure approximately 6 mm in diameter but pack a punch in terms of colour. 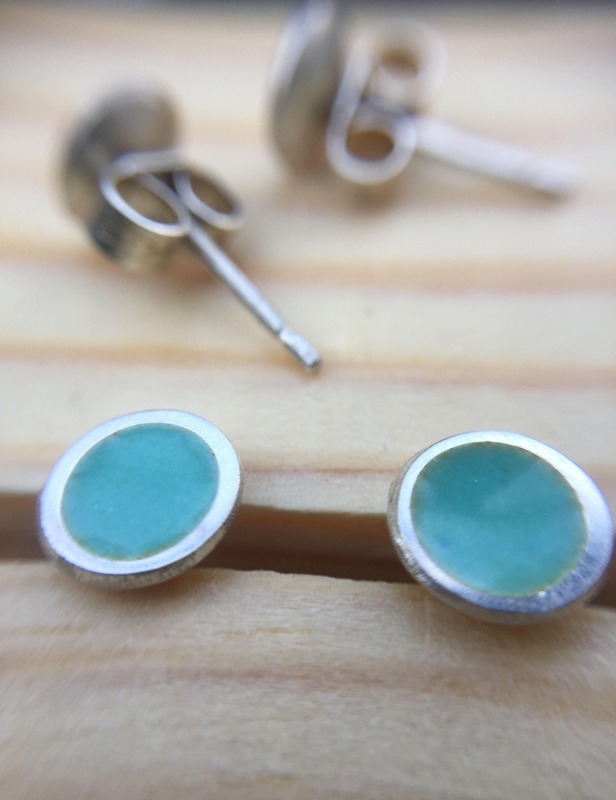 This listing is for a pair in Mint Green, as pictured. I use fine silver for the domes and sterling silver for the posts and butterfly backs. 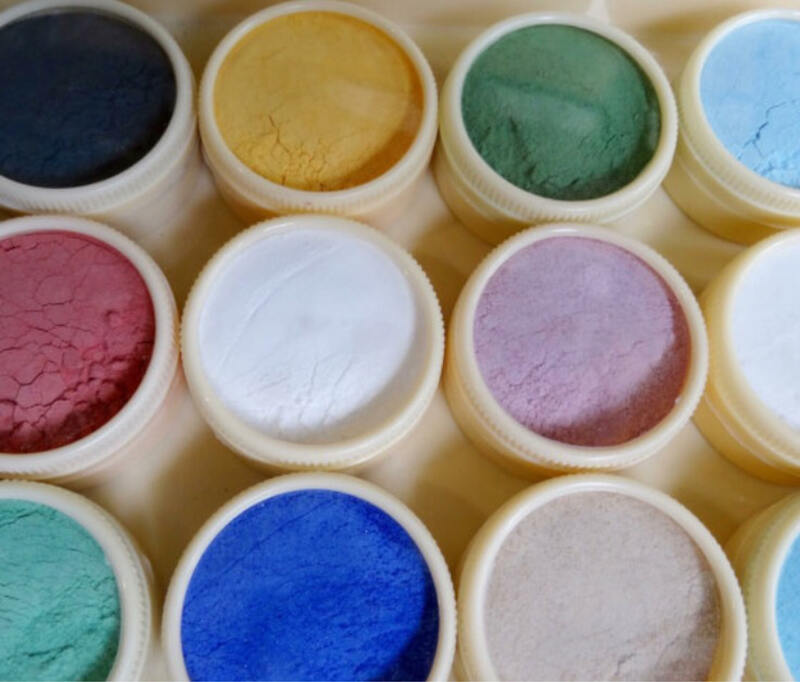 The process involves hand grinding the vitreous enamel powder using a pestle and mortar to refine and wash the glass. Then I carefully lay the glass grains on the silver ensuring even coverage before firing them in the kiln. 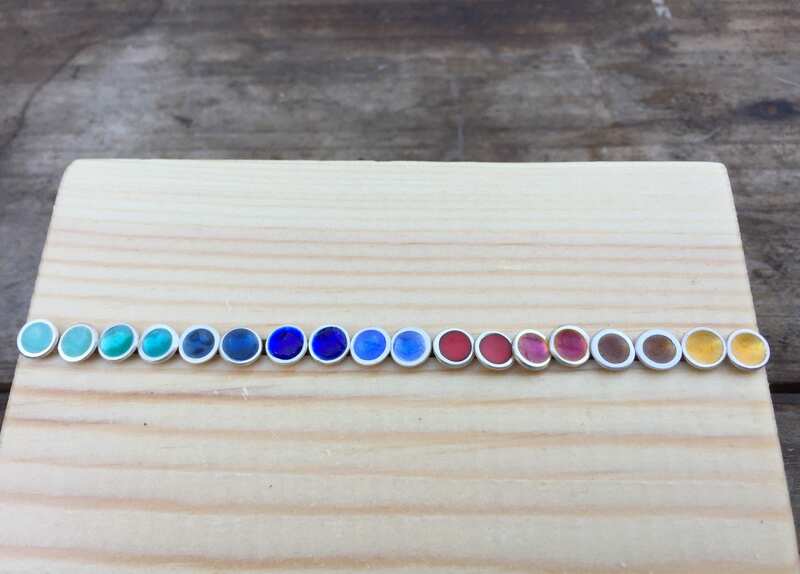 Each one is filed and polished to a high shine after firing. 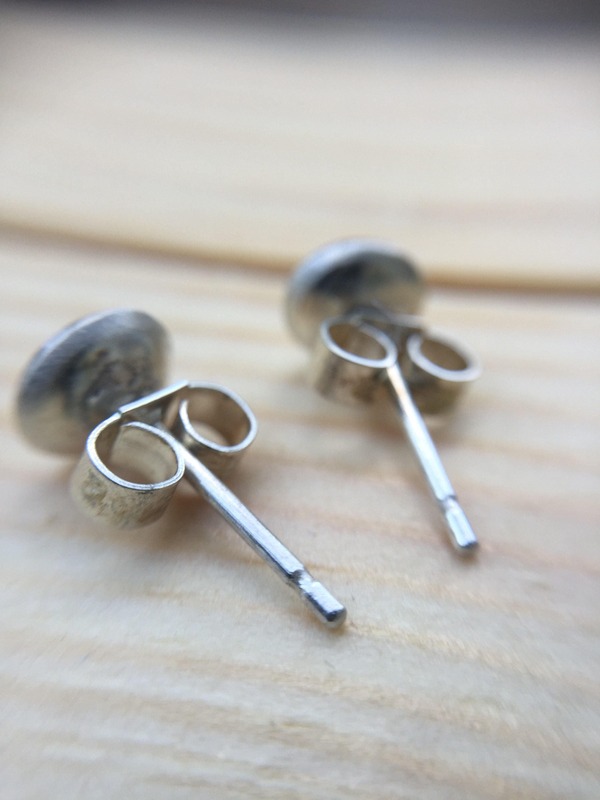 Please note these particular studs are made using opaque enamel.